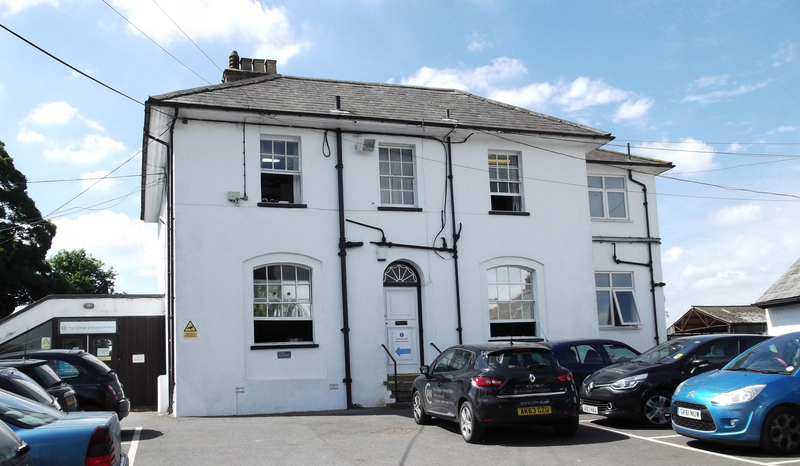 In 1996, The College of Animal Welfare opened the first of its branch centres at The Royal Veterinary College (RVC) in Potters Bar, Hertfordshire. The College has excellent pass rates and is also the practical examination centre for the Middlesex University BSc (Hons) degree in Veterinary Nursing. We have friendly and helpful staff, a fully equipped library (with Wifi throughout) and PC access. The College is located at Boltons Park, which is approximately one mile away from the main RVC building. It has good main road access, being conveniently located close to the A1M/M25 Junction. Please note we have very limited car parking spaces on site and the car park area is also currently largely closed off due to building developments. However, we do have parking available in an allocated field which is only a 400 metre walk across the road from the centre. 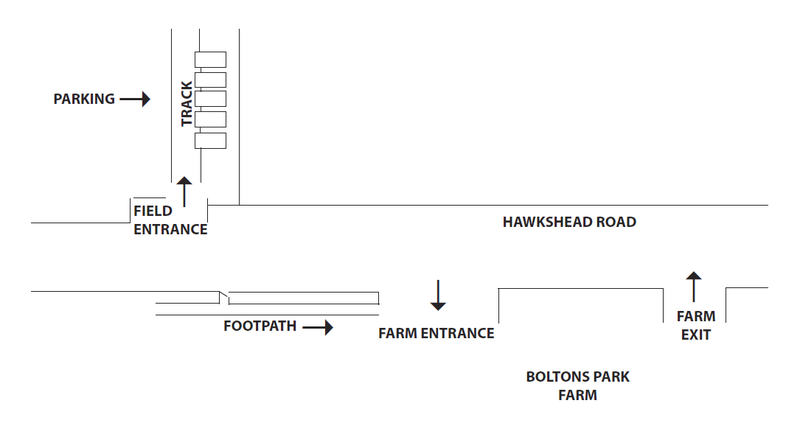 Visitor parking adjacent to the main farm house may be reserved for you by prior arrangement and disabled parking is also available in the farm house car park. The College will not be held responsible for any damages caused to your vehicle whilst on College property. There is also a free minibus (Weekday timetable / Weekend timetable) which runs from Potters Bar train station to Boltons Park – Please ask the driver to stop at ‘Boltons Park Farm’. Please note that no animals should be brought onto the College site unless permission has been given, in advance, by the centre manager. The list of accommodation below is intended as a guide only. The College of Animal Welfare does not endorse or recommend in any way the accommodation below, nor can The College of Animal Welfare be held responsible for the content of any external websites.